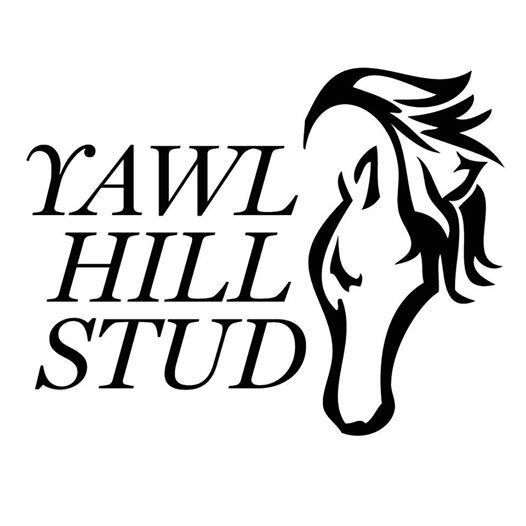 3yo Part bred Arab stallion progeny of Yawl Hillbilly and Connie. 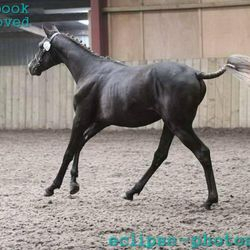 First premium BEF futurity in 2012/13. Will stand at stud to for the first time in 2015.